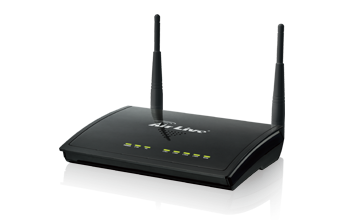 With over 15 years of experience in wireless LAN product development. 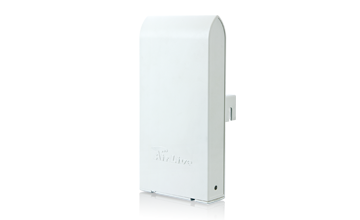 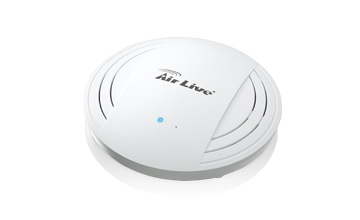 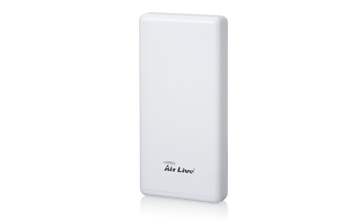 AirLive’s WiFi products are well known for their great performance, reliability, and rich features. 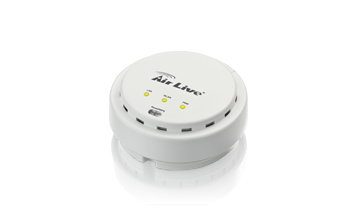 We have also developed the AirLive Central management software to make group managing AirLive’s indoor WiFi product simple.